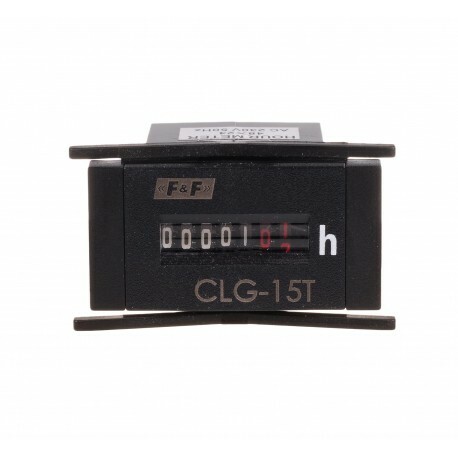 Operating time counter is used for counting the number of hours of operation in automatic production processes or the operating hours of devices that due to the safety requirements and effi-ciency of operation have specified service life, which means operational capacity, that must not be exceeded (for example advanced powertrains, special radioactive lamps etc.). 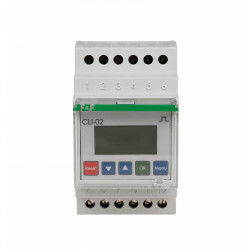 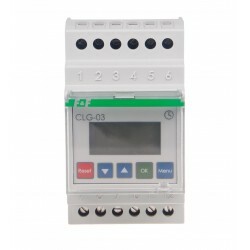 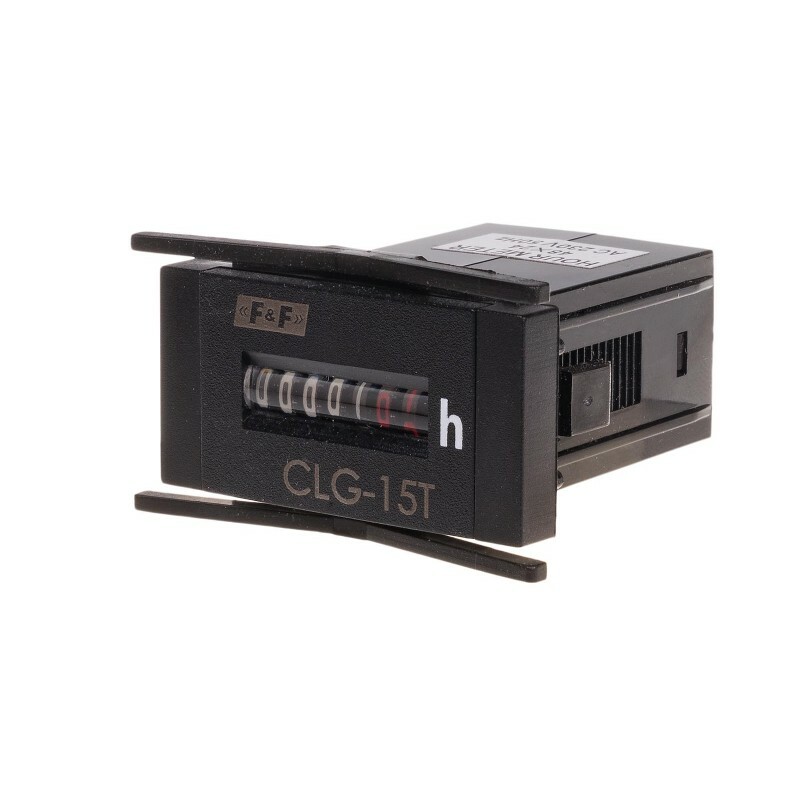 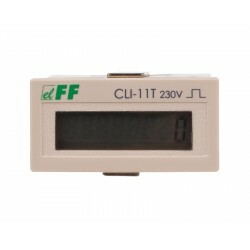 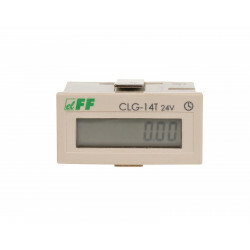 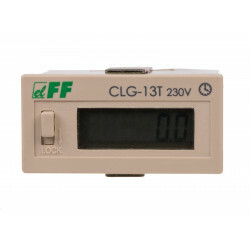 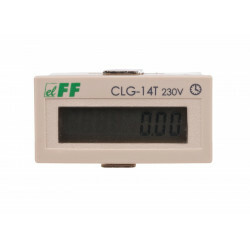 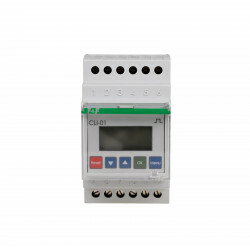 CLG-15T counter is a unidirectional electricity meter with cylinder counter, enabling the counting of operating hours in the range of 0 to 99999.99 (five digits plus two digits after the decimal point), meaning the unit hundredths (0.01 = 36 s). 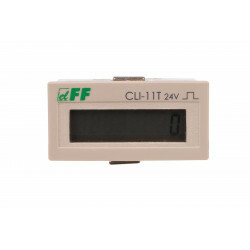 Upon reaching the maximum result the counter starts counting from 0.